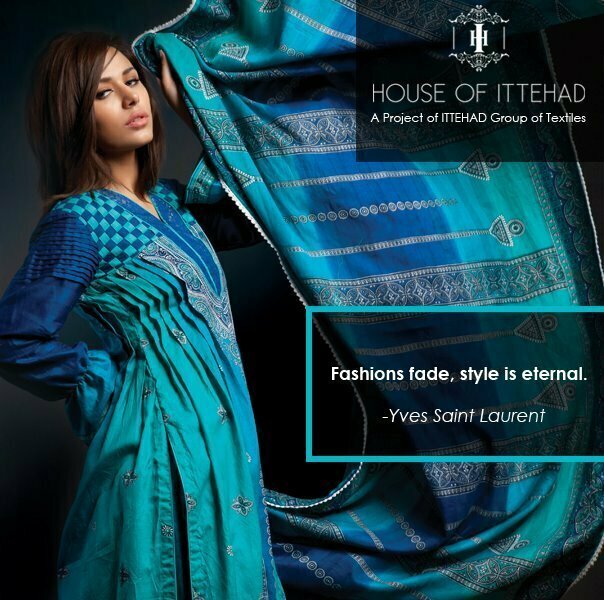 House of Ittehad is a life style store where almost every product of Ittehad group of industries is available. 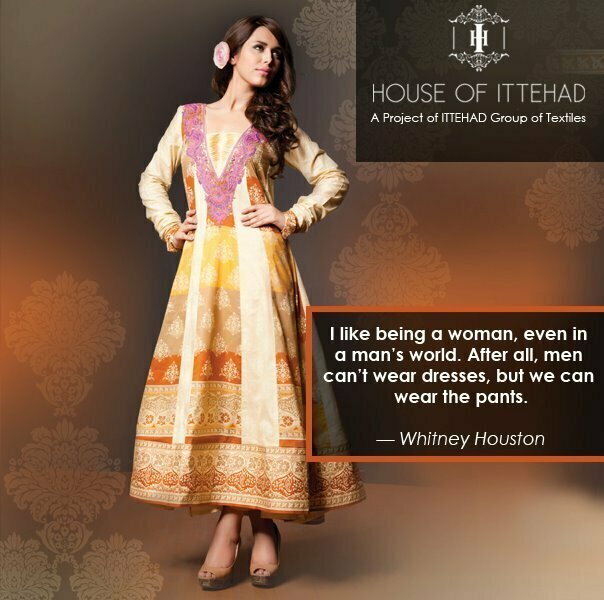 Ittehad group of industries was established in 1973 with an aim to produce high class fabrics with exquisite printing and embroidery. 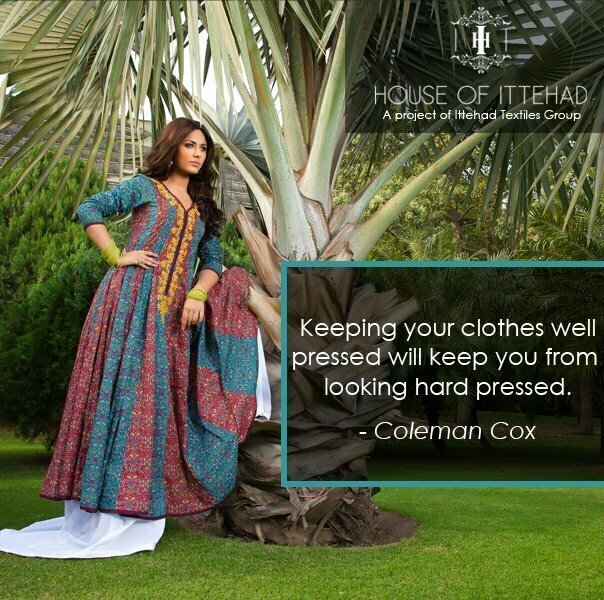 House of Ittehad summer prints 2012 has very beautiful casual wear prints and vibrant colors used in this collection with embroidery. 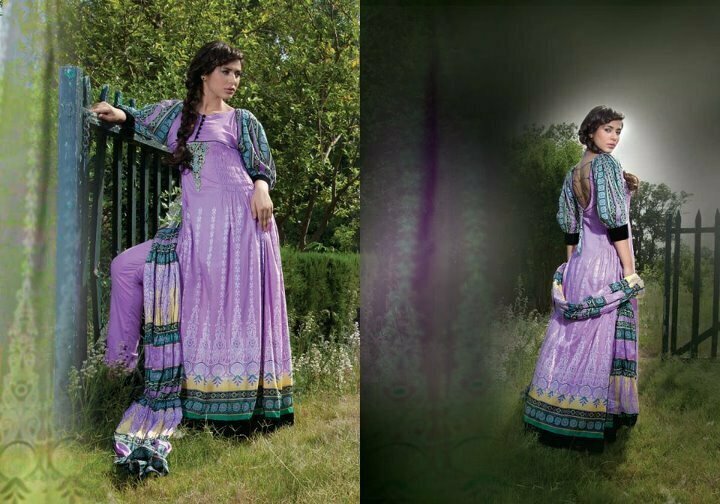 In this collection latest fashion trend of Bridal Frocks, A-line Shirts and Long Shirts with Churidar Pajama are included. 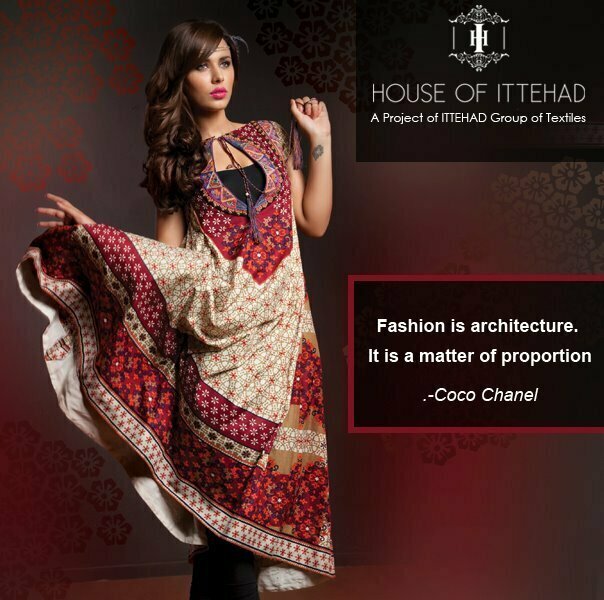 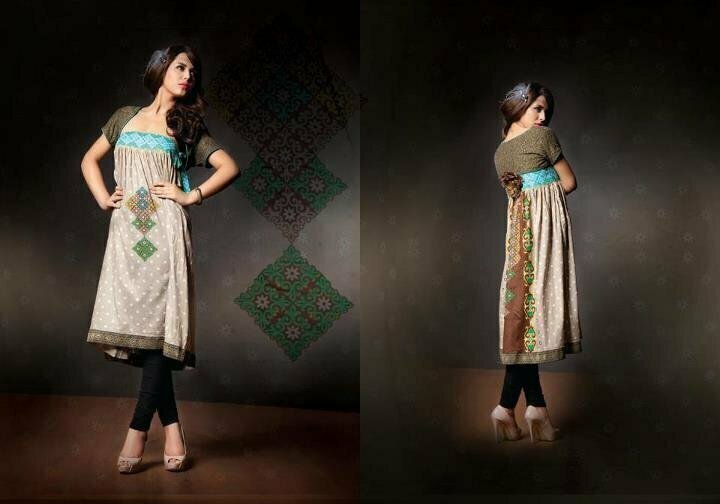 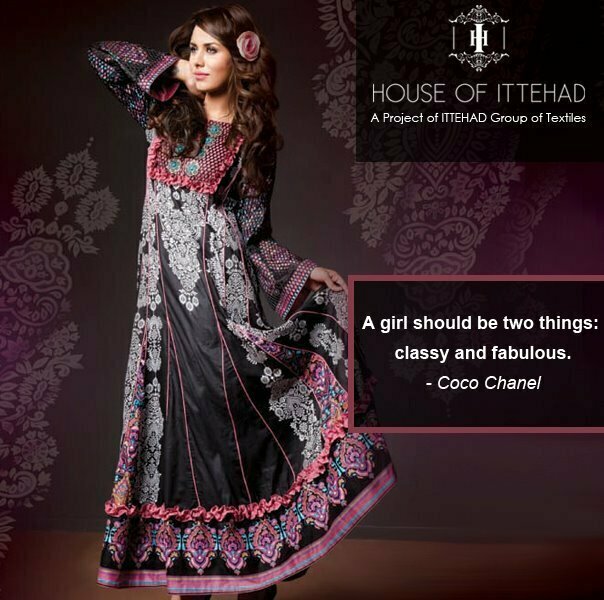 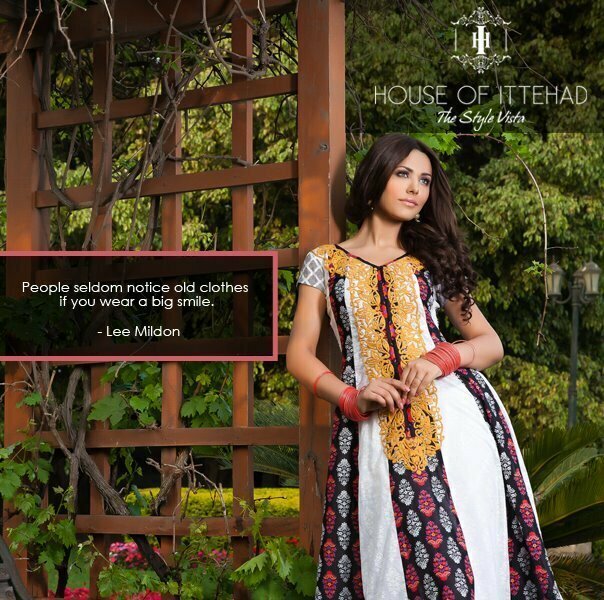 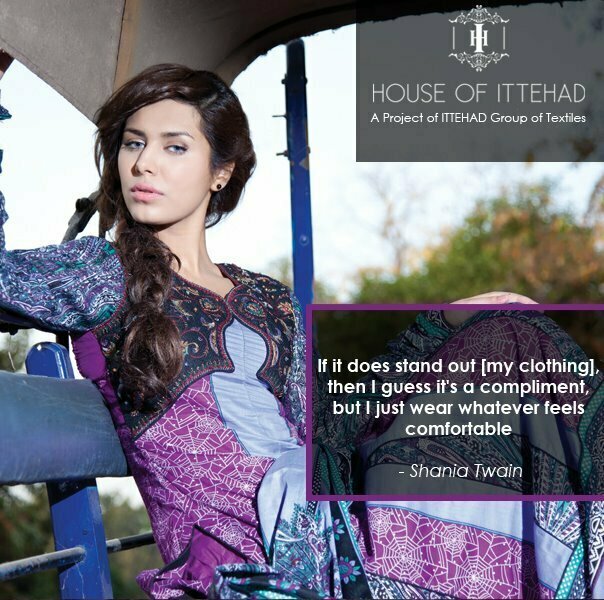 Have a look at House of Ittehad collection 2012 for summer.